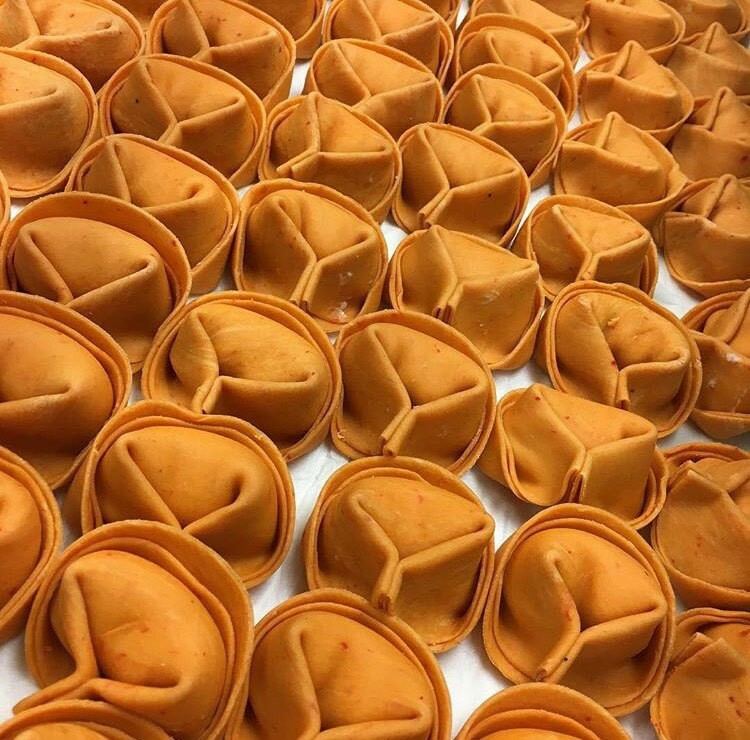 Tortellini has to be fresh and made by hand, not by a machine. Or at least that’s what Michael Bozza believes. He launched Bozza Pasta in 1977 so that Rochester could enjoy a high quality, fresh pasta. 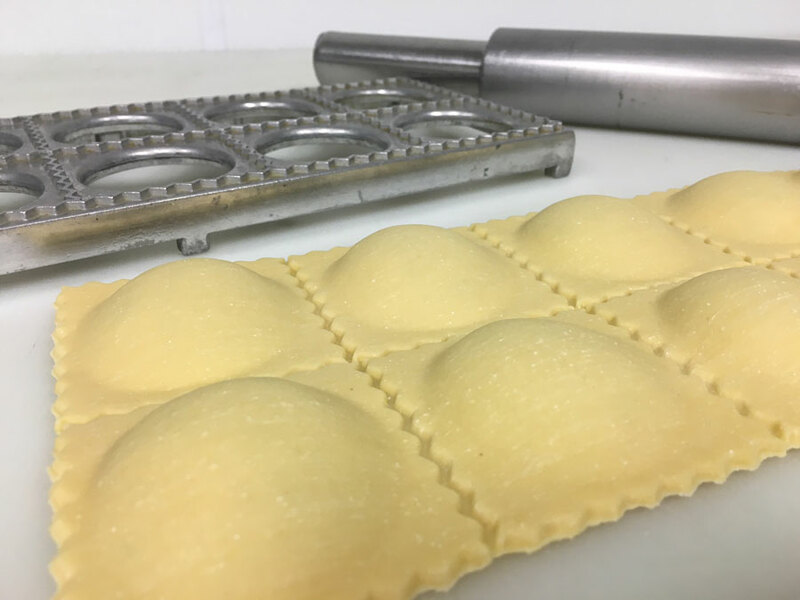 Using whole grains and non-GMO ingredients, Bozza’s ravioli, gnocchi, and fettuccini are a simple delight. Michael was born in Italy, near the city of Napoli. 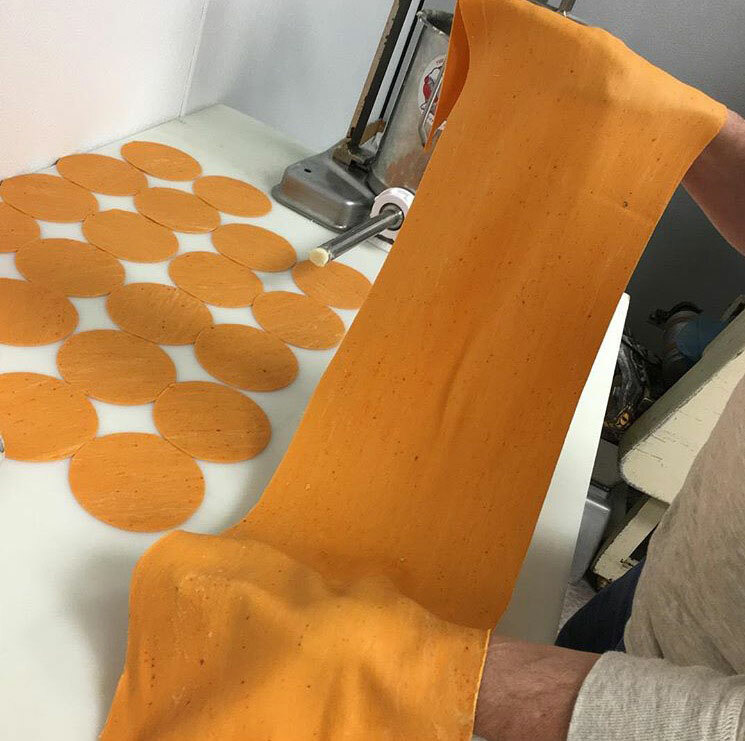 Pasta-making runs deep in his family–his father actually studied the craft of pasta-making in college! The trade came with the Bozza family to Rochester when they moved here in the 1960s. Michael combines a strong technical knowledge of how pasta made with a passion for healthy foods and handcrafted flavors. In fact, Michael is well known locally. He’s made pasta for many of Rochester’s best Italian restaurants. When it comes to healthy eating, pasta usually doesn’t come up in a list of the top five things you should eat. Michael launched Bozza to make a healthier pasta: It is made with whole grains, and Michael is currently seeking Non-GMO Project certification. He also working to develop a pasta with a low glycemic index. Not bad! It can be pretty hard to find a gluten-free, fresh pasta option in the grocery store. Michael wanted to change this and so he created a rice-based penne that has all the texture and bite of wheat-based pasta. It’s definitely worth trying if you’ve been searching for a strong gluten-free option for your favorite pasta dishes. What’s Michael’s favorite pasta from Bozza? 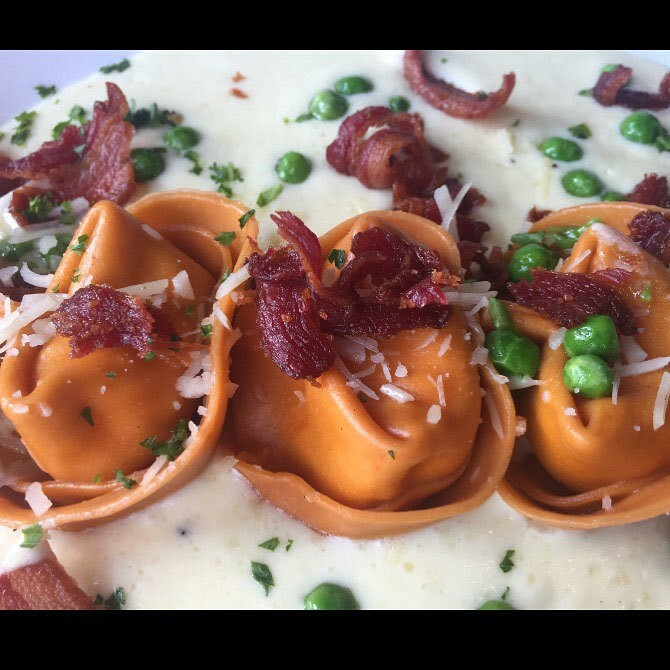 The artichoke and provolone ravioli. Find Bozza in our frozen section and mangia bene!